We have a great range of offers available in store right now on power tools and accessories. 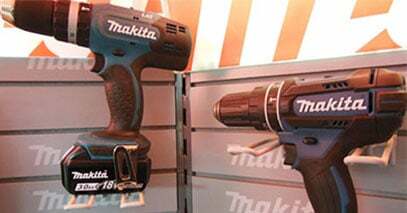 Makita are our preferred manufacturer of power tools and we always have great deals on their products. Come in and see their range of lightweight and powerful Lithium-ion tools that are ideal for any job.